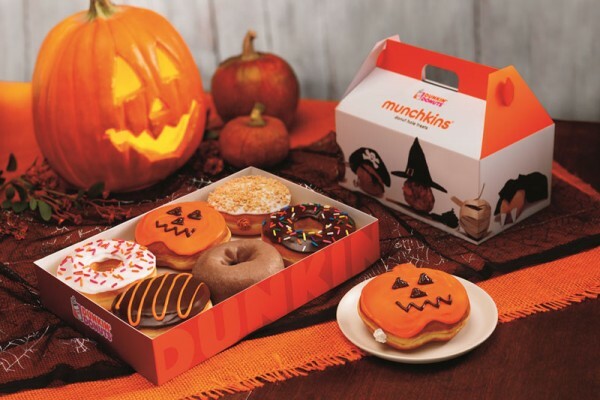 Like we mentioned a few weeks ago, Dunkin’ Donuts is already in the Halloween spirit with Halloween themed donuts and autumn flavored food. 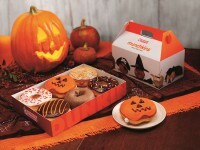 Now a halloween favorite is returning right before the holiday: The Boston Scream Donut. 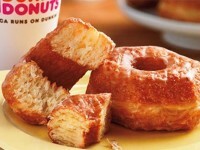 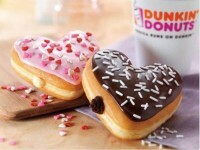 This donut is a variation of its regular Boston Kreme Donut, which has a traditional orange drizzle icing. 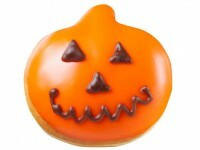 This donut, along with the jack-o-lantern donut will be available through Halloween. 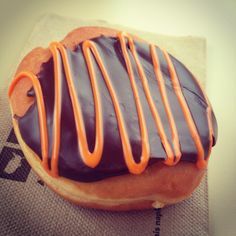 Make sure to pick up a few on your way to a Halloween party, or give them out to trick-or-treaters.